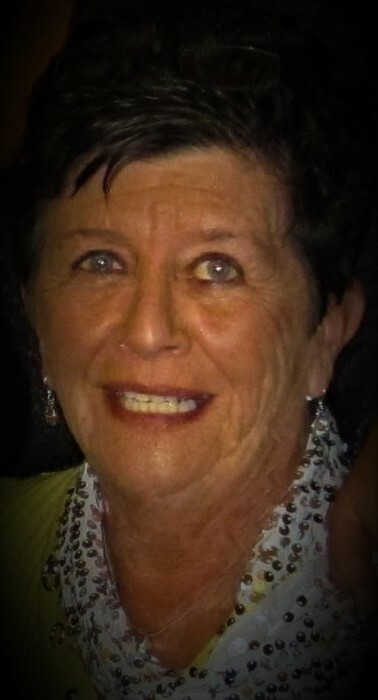 Sandra J. Rothschadl, age 76, of Parker, Colorado, formerly of Maple Grove, Minnesota, passed away on January 11, 2019. She is survived by her loving husband of 57 years, Tony J. Rothschadl; two children: Paula Vargo (spouse Brian) of Littleton, Colorado and Robin Boileau (spouse Al) of Parker, Colorado; three grandchildren: Christopher Iliff, Albert Boileau and Kennedy Boileau; two sisters: Kathy Johnston (Detroit Lake, MN) and Nancy Paskey (Fort Myers, FL). Sandra grew up on a farm in Ogema, Minnesota, was an extraordinary cook, an avid reader and loved to entertain. She worked within the Hennepin Technical and Osseo School District for most of her career. She loved her family and showed her love by making fabulous meals for them. She will be greatly missed and will forever be in our hearts. A private service will be held at Ponderosa Valley Funeral Services, Parker Colorado on January 21, 2019. Celebration of Life will be held at The Pinery Country Club, Parker Colorado, Monday, January 21st (12:00-3:00 pm).